MS provides us a way to disable the clutter feature via a simple cmdlet (https://blogs.office.com/2015/05/18/de-cluttering-everyones-inbox/) but if you have tried it, you have seen that the execution of the command is really long (from 7 sec to 15 sec in our case) and for a large number of mailboxes, it is a bit difficult to manage. 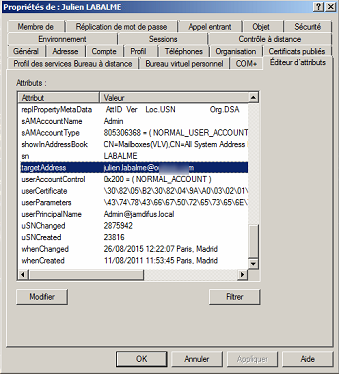 So to be sure that no email are moved to the clutter folder, you can setup a transport rule that will add the line “X-MS-Exchange-Organization-BypassClutter” with the value “true” and the effect will be that the message will not be moved to the clutter folder. Now that MS provides us a way to have more flexibility to give admin rights on the O365 platform (https://blogs.office.com/2015/05/05/whats-new-in-office-365-administration-from-microsoft-ignite/), we started to give more and more permissions to more users. So I thought about creating a script to report who is having which rights. 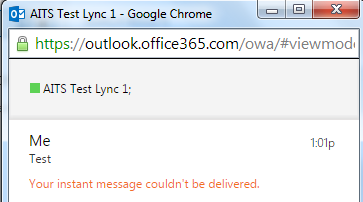 Don’t forget to fill the fields $Office365Account and $Office365Password with your O365 Admin credentials. After that we started to get a lot of users in the cloud, we started to move the MX records to target directly the cloud and then transfer to on-premise environment if the user was not yet migrated. 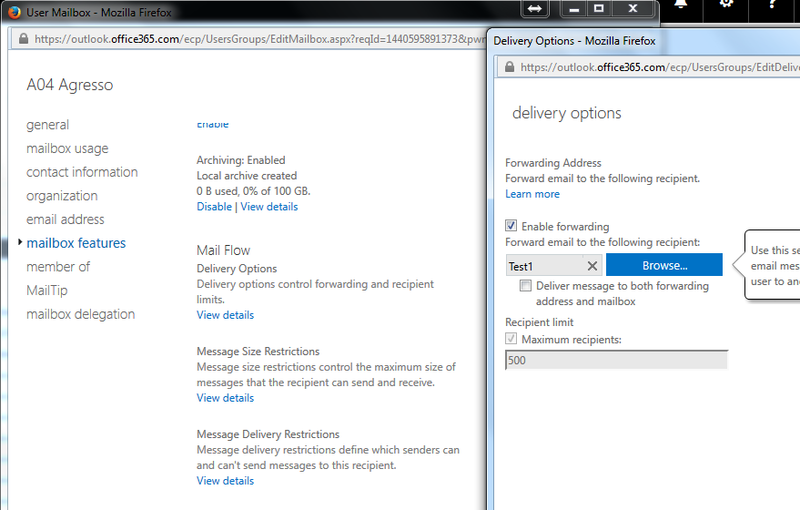 To correct MS advise to create a transport rule (https://technet.microsoft.com/en-us/library/jj837173(v=exchg.150).aspx) that check the header of each emails to see if he find the value “SFV:SPM” and then increment the SCL value above the SclJunkThreshold value set on-premise. Be sure that the SCL value that you set in the transport rule is above (equal is not sufficient unlike what is wrote in the technet page) the SCLJunkThreshold one.